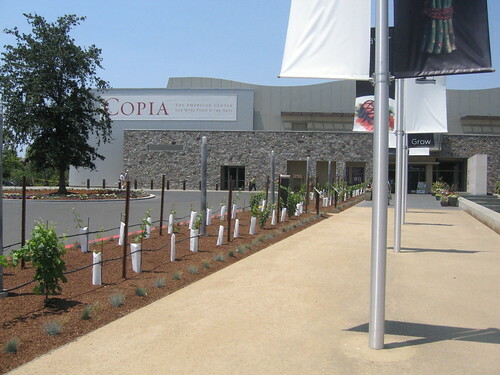 On Saturday, June 14, the annual event celebrating the Association of African American Vintners (AAAV) was held at COPIA in Napa, CA. 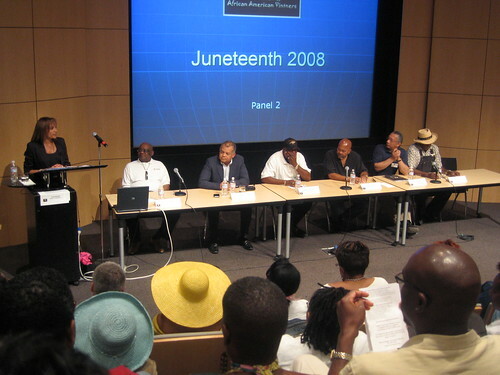 I was my first time attending this event which included panel discussions followed by wine tasting. This was a fantastic event: well attended, enthusiatic panel discussions; good, food, music and people. Even the weather was nice. 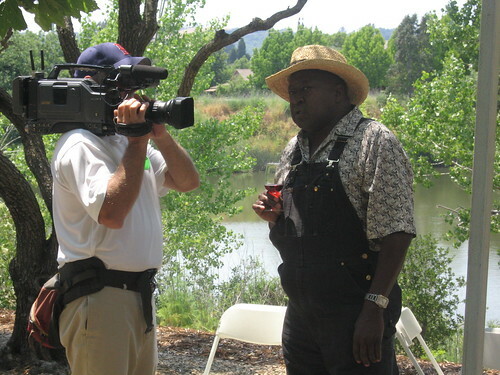 The annual AAAV event is an excellent opportunity to learn and enjoy wines produced by African-American vintners. I highly encourage you to attend next years event. I’ll be there. Later that evening, my wife and I, enjoyed dinner at 1300 Fillmore on Fillmore St. in San Francisco. 1300 features a menu of noveau-soul food by Chef David Lawrence. I recommend the “shrimp ‘n’ grits.” Many of the wineries featured at the AAAV event are featured on the wine list. Highly recommended. 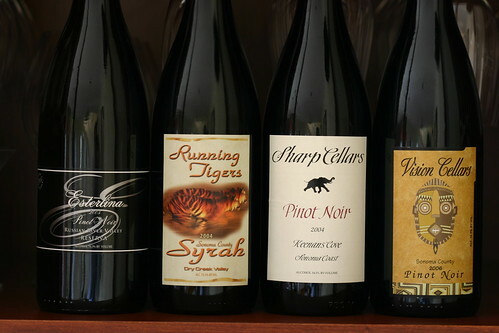 Some of the wineries featured. 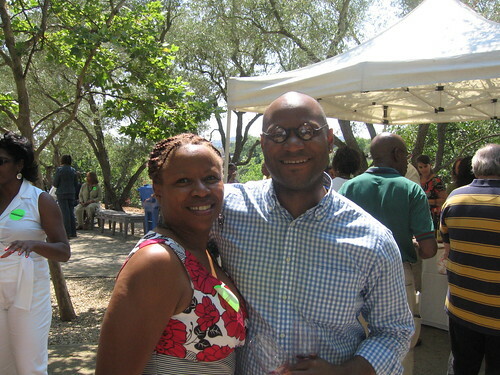 This Saturday, June 14th, is the 5th annual African American Vintners Winetasting sponsored by the Association of African American Vintners. 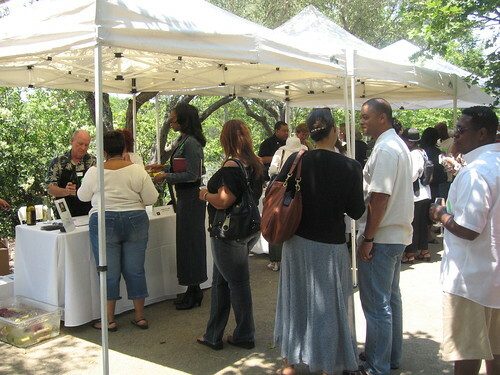 It’s a unique opportunity to meet and try excellent wines from people of color. 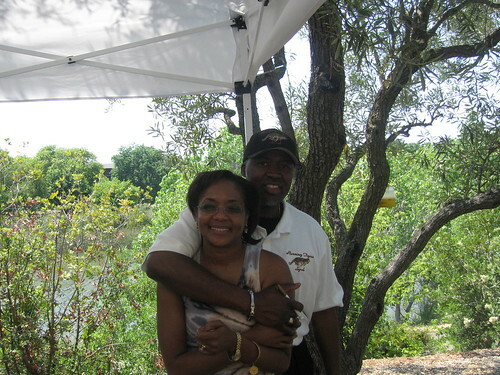 Happy Juneteenth and Happy Fathers Day! Screaming Eagle! Wow Dudes and Dudettes! 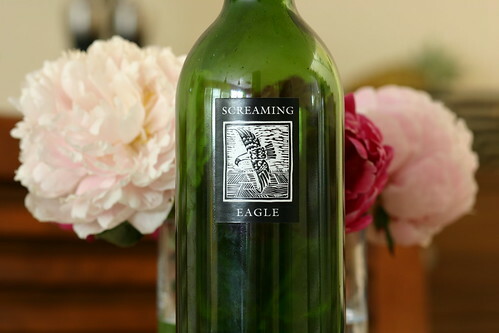 In case you did not know, Screaming Eagle is perhaps the most ”cult” of Cult Wines. If you go online a bottle will cost you upwards of $1800. On May 14th, 2008 I had the opportunity to go to a vertical tasting of Screaming Eagle including 2003, 2004 and 2005. The most amazing things about the vintages was how distinctively different each was. The 2003 vintage was ready to drink, subtle elegant balanced. The 2004 vintage was big, with marvelous flavor but not a “fruit bomb” with wonderful silky tannins. The 2005 vintage was massive, and bold, and dense but not harsh. All three were special wines. I was probably the only one in the room who could figure out which one I liked best. If you can afford to spend upwards of 1800 bucks on a bottle of wine, go for it! Otherwise there are great bargains at 25 bucks! Check out my Blog on buying Cabernets!